Dr. Shiroko has a dream – to help her patients have miracles of healing in their lives. Her quest to find the best answers to healing led her to integrate the best of Western Medicine with Chinese Medicine. During her second year of surgical residency – she realized that she couldn’t provide the care she wanted to give by being a surgeon. While still in surgery she fell in love with Chinese Medicine and decided to pursue her education as an acupuncturist. She worked as an Emergency Physician for 10 years while studying Chinese Medicine and creating her dream medical center. Dr Shiroko opened Heart to Heart Medical Center in Santa Rosa, CA in 1993. Combining modern technology and advancements in Bioidentical Hormone Replacement Therapy with the ancient remedies of Eastern Medicine has allowed Dr. Shiroko to realize her passion for helping her patients live the best lives they can. She is an expert at helping you navigate the understanding of Western medicine in combination with alternative medicine. Her unique perspective will help you understand what your soul and body are trying to communicate to you. She is quite excited to be the only doctor of her type in the area. Since January of 2000, she has also written an alternative medical advice column in three local Sonoma County Newspapers. 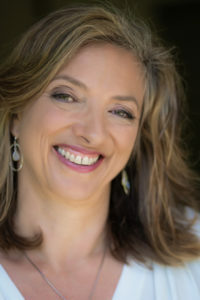 In May of 2009, she and her friend Sivan Garr, spiritual teacher, decided they wanted to help a larger audience with their work. They began filming Perspectives on Healing, a public access television show which they did for 2 years. It is still airing in several cities in California. In her office, she specializes in listening closely so that she understands your health concerns and is able to guide you to finding the best treatments. In addition to acupuncture, she works with craniosacral therapy, herbs, nutritional supplements, specific diagnostic tests, exercise and diet to help you find the best balance for your body. Her extensive understanding of the spiritual/emotional connection to your physical problems will help you to heal at a greater depth with more lasting results. There is no one size fits all medicine here. Each person is an individual with unique responses to treatment and each needs a personalized approach. 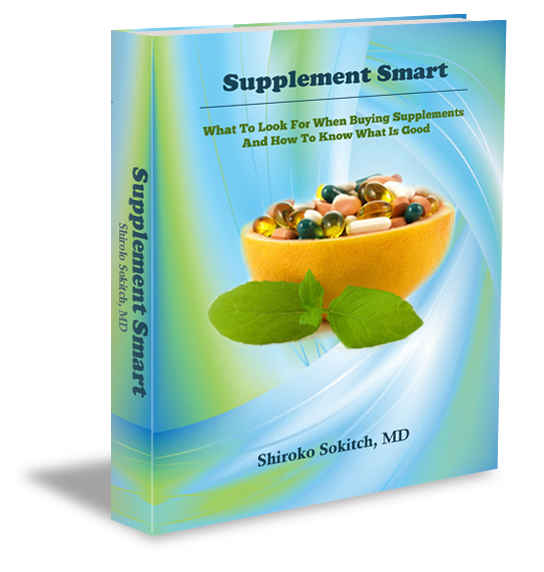 With Shiroko’s 100 Percent Healing approach, you will learn about each element of your healing path. If you have questions about any health concerns, Shiroko will spend time with you to help you understand it and find your way to wholeness.